Published October 27, 2016 at dimensions 1024 × 682 in arena-during-action3-2016-bots-kc. Arena during BotsKC 2016 action. 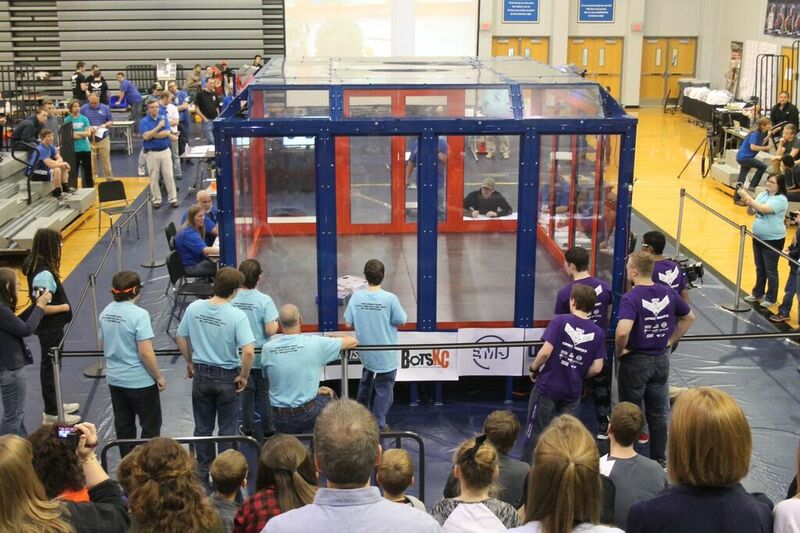 BotsKC is our partner robotics program out of Kansas City. We thank them for their support as we launch BotsSTL.